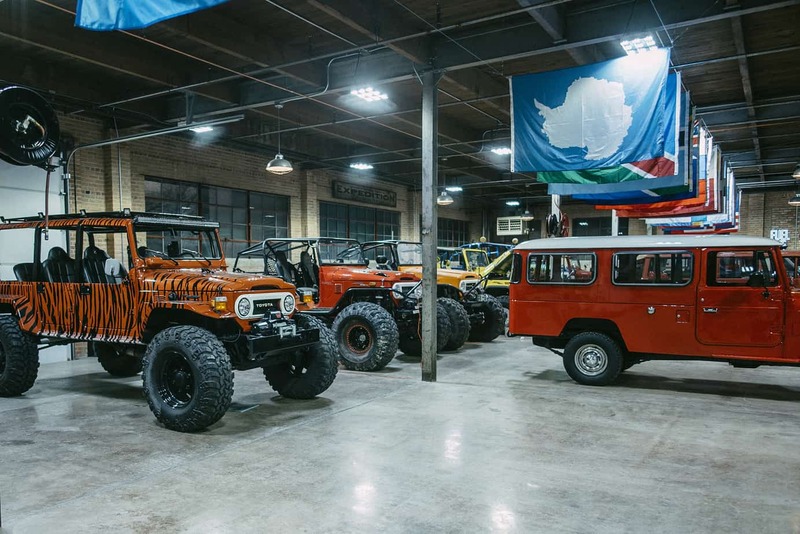 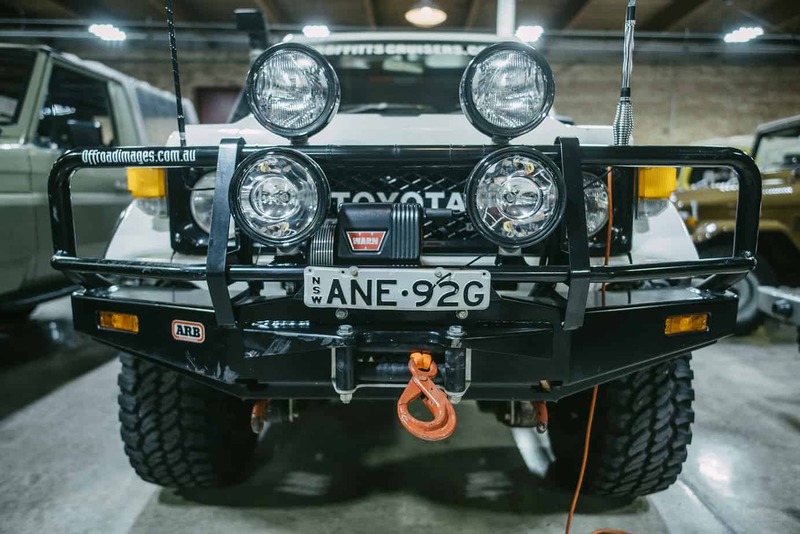 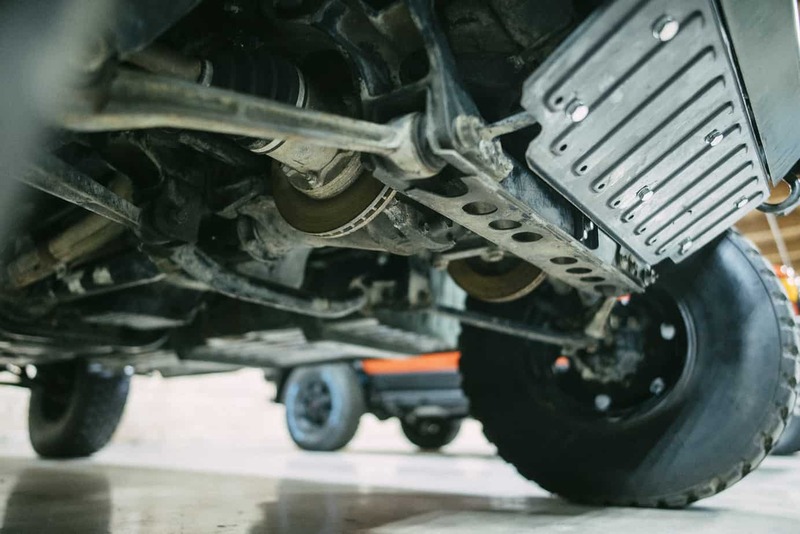 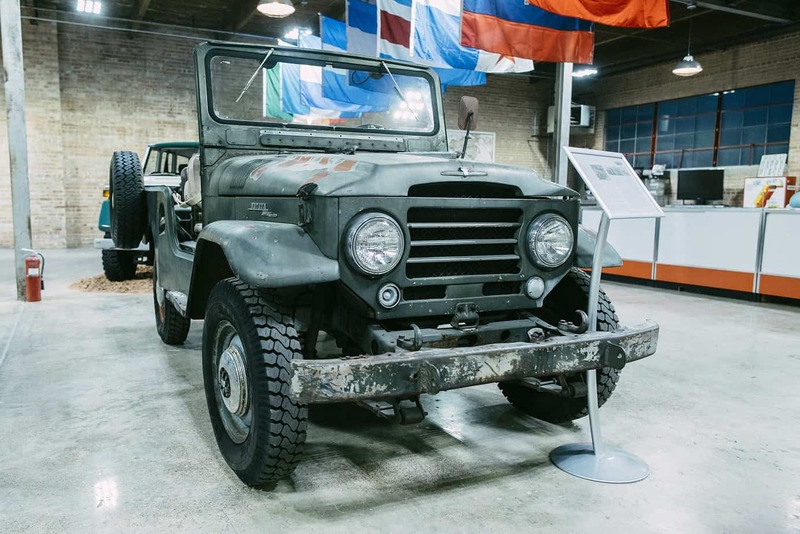 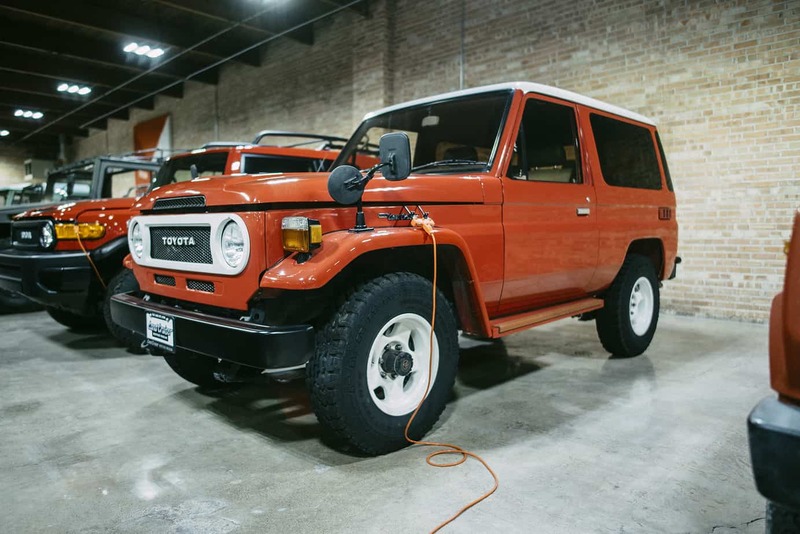 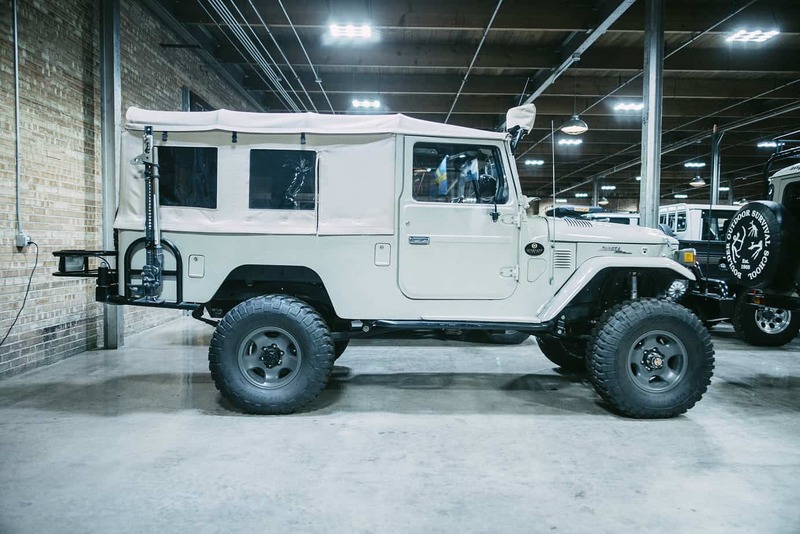 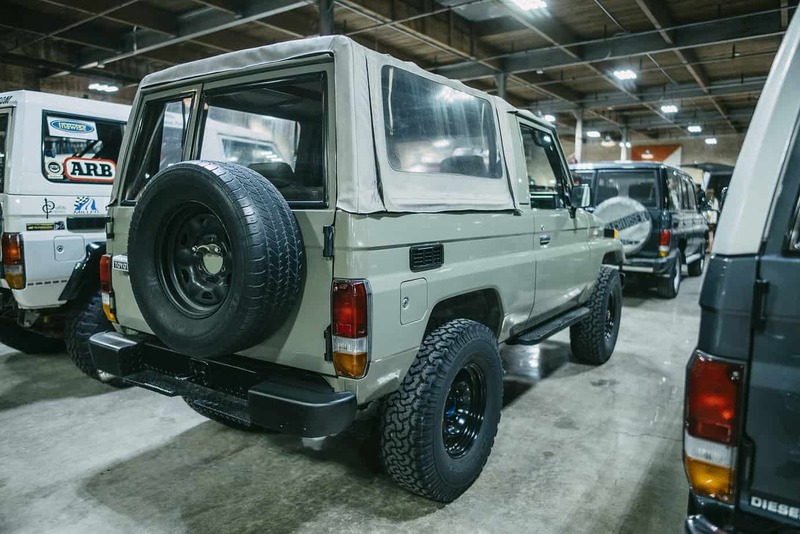 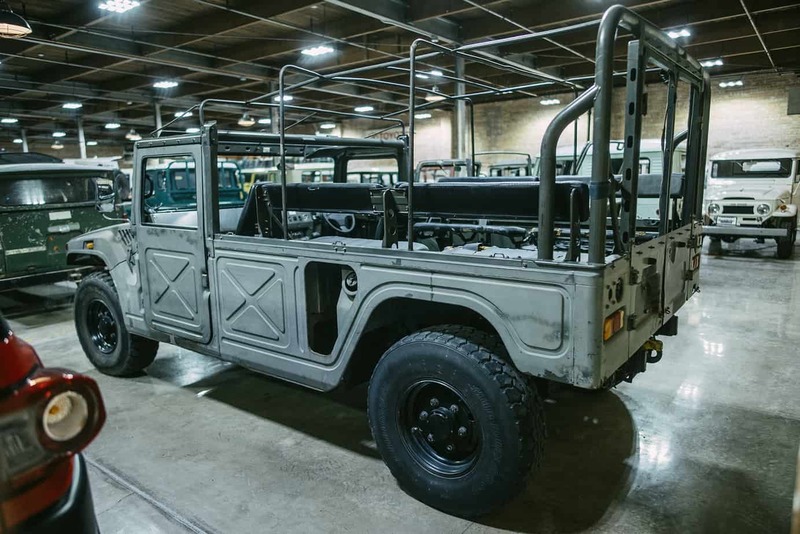 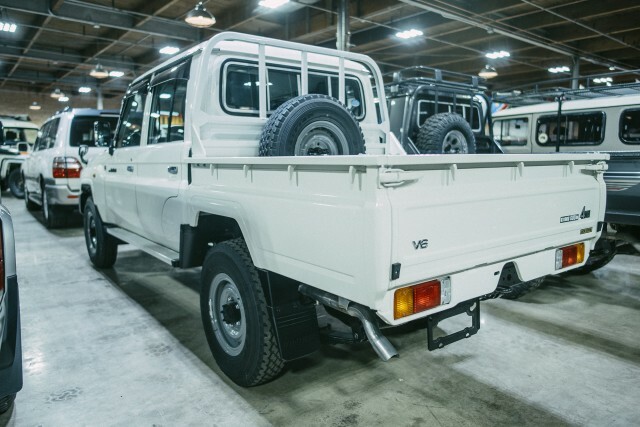 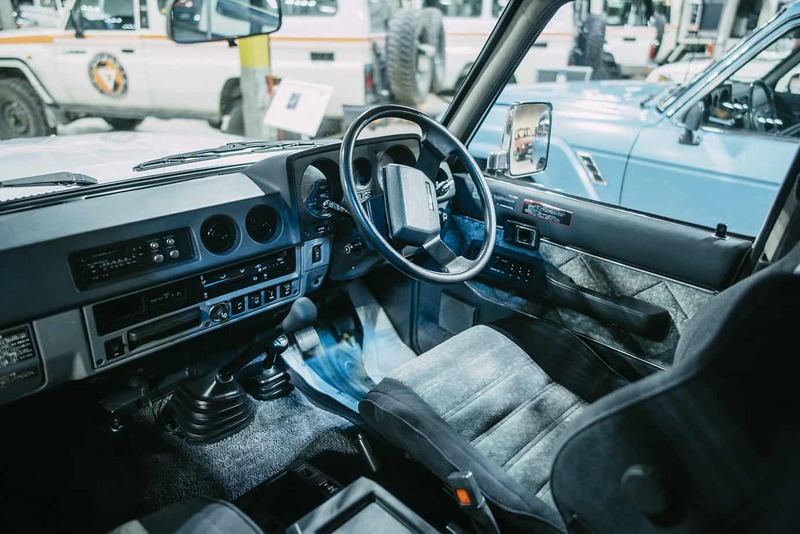 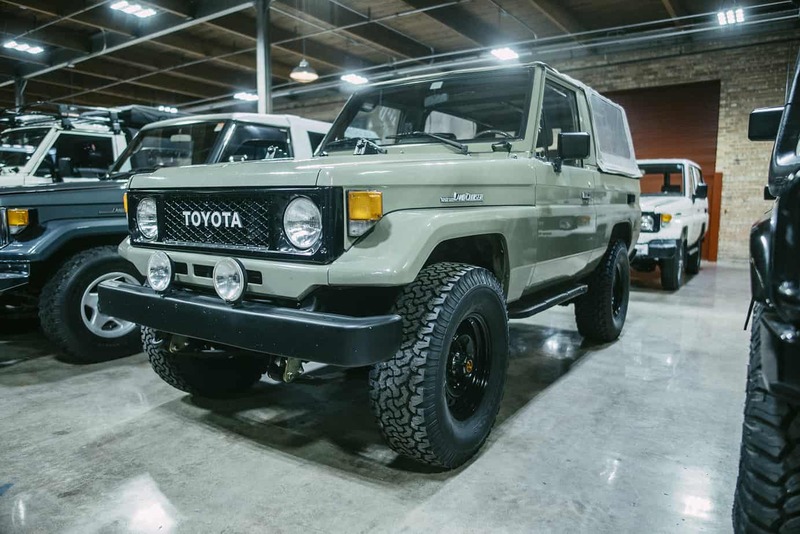 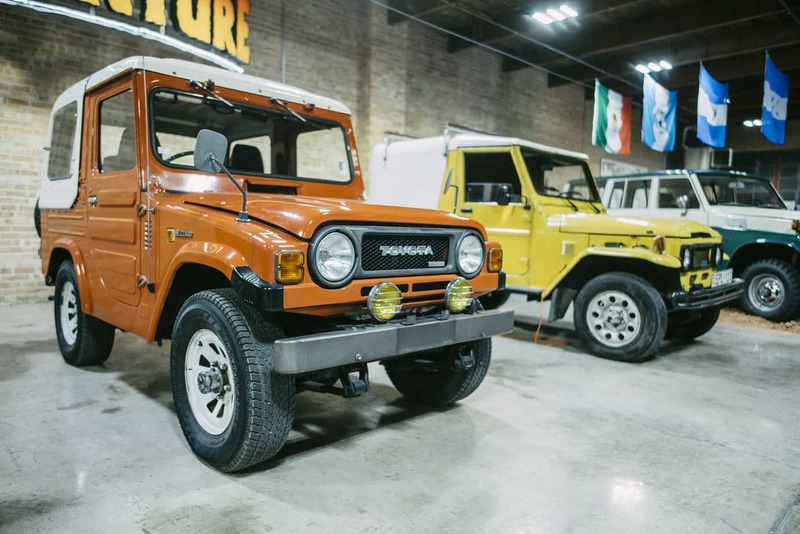 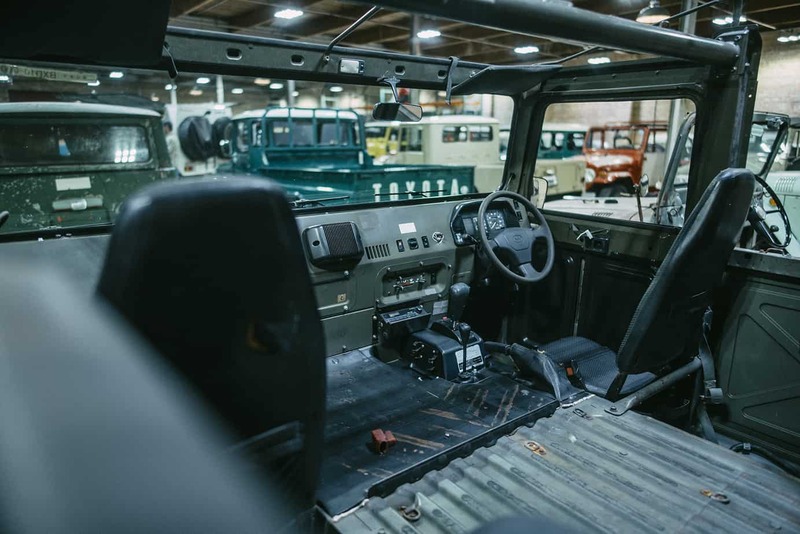 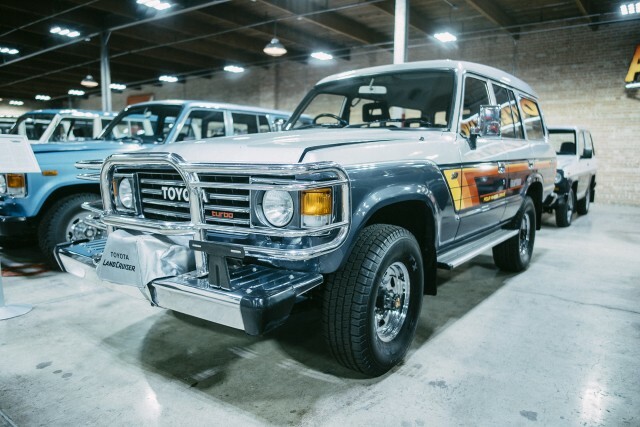 Tucked away in an unassuming Salt Lake City, Utah warehouse is an extensive collection of Toyota Land Cruisers – The Land Cruiser Heritage museum. 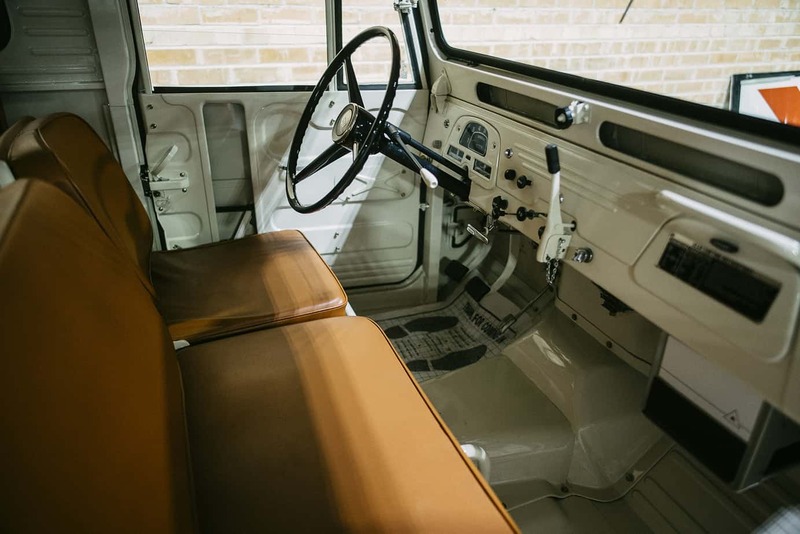 This project is Greg Miller’s labor of love, and the result is truly impressive. I was lucky enough to get a private tour of the facility from Kurt Williams of Cruiser Outfitters (cruiseroutfitters.com) and took a few pictures to share with the ExPo crowd. 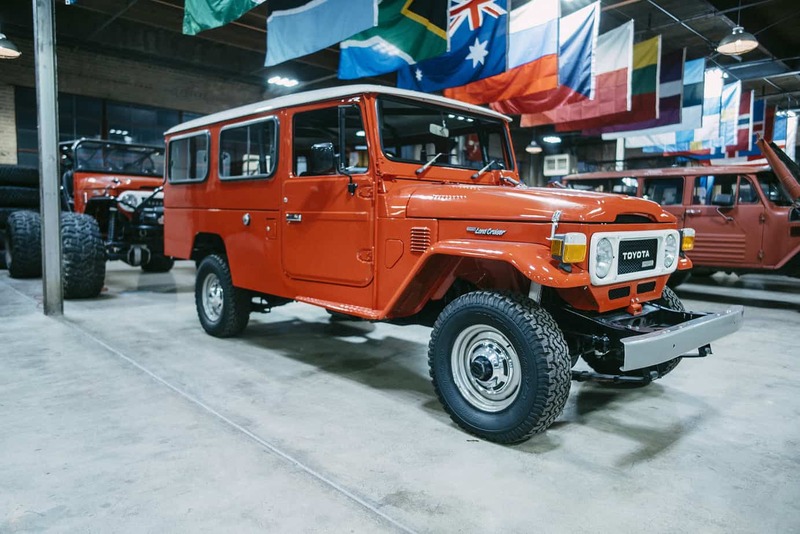 The collection covers everything from the first Land Cruisers that looked more Willies than FJ, to some brand new 70 series straight from Japan. 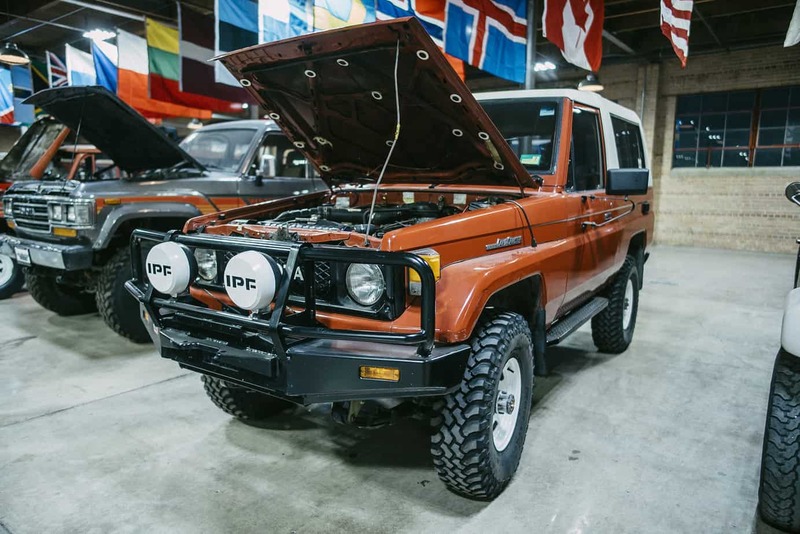 Years of Land Cruiser evolution is represented, starting with some clean examples of the 40 and 50 series, as well as a few rust free 60 series. 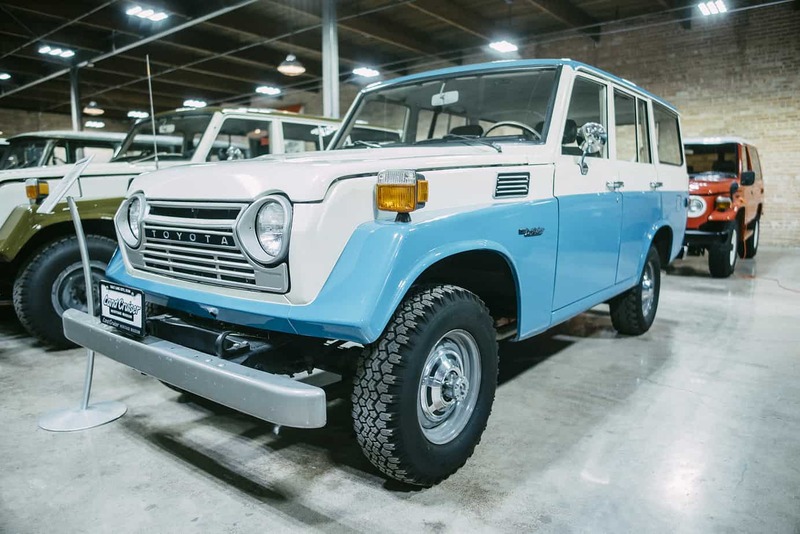 This basic BJ70 was used as a Japanese country club vehicle. 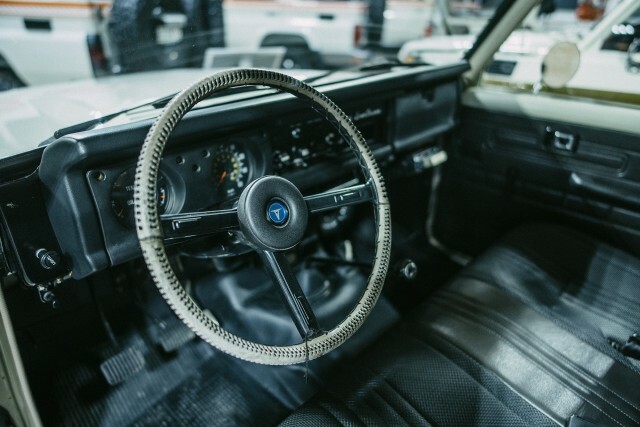 When I say basic, I mean it has only an AM radio and no tach – but I think I could live with that, right? One of my favorite things about the museum is that some of the trucks have obviously lived a great life. 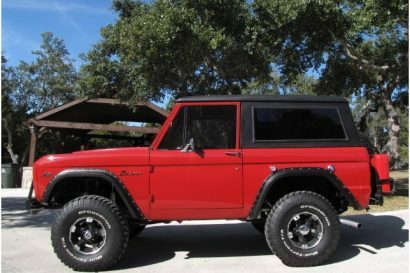 There’s a lot of 70s in the museum – but man, I would trade my Tacoma in a heartbeat for this Venezuela-spec soft top FJ73. 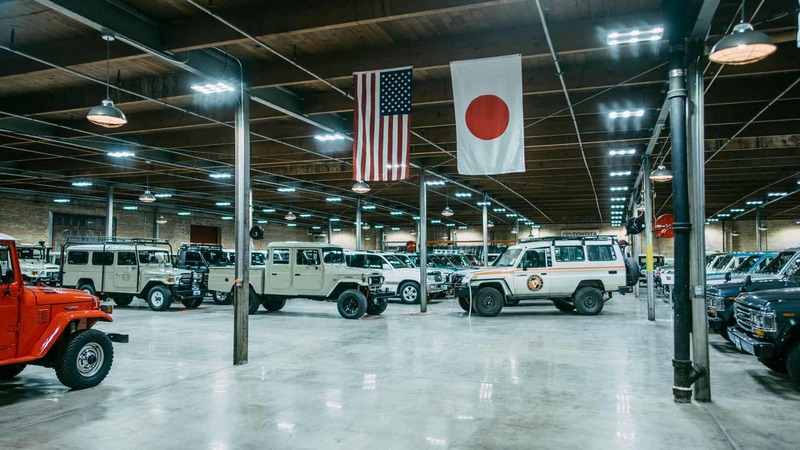 The collection continues toward the present and includes every Land Cruiser from the Expeditions 7 adventure. 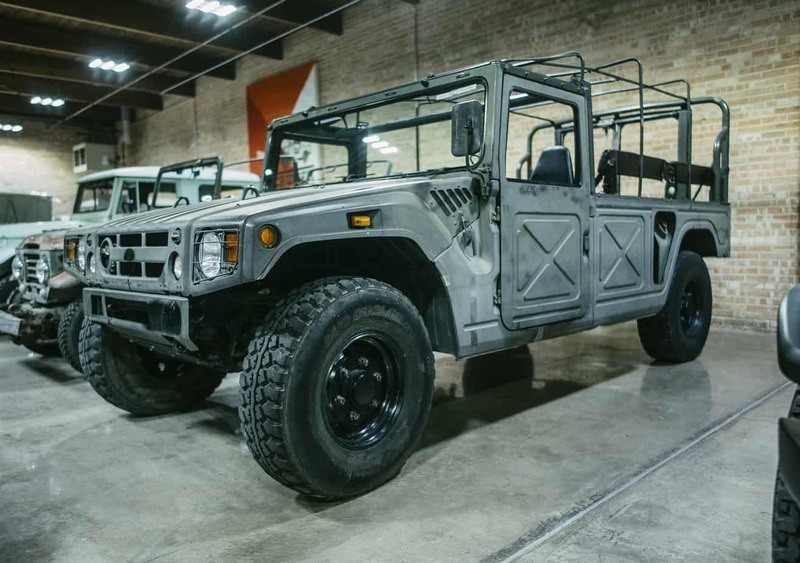 No, that’s not a Humvee that snuck into the museum, it’s a BXD10, otherwise known as a Mega Cruiser. 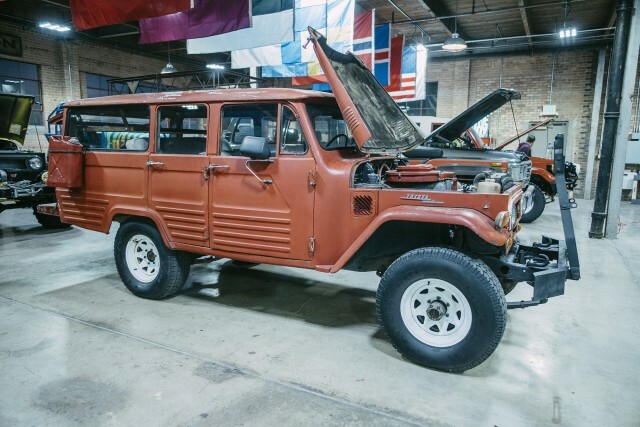 Originally a military vehicle in Japan, this example was cut into quarters, shipped to the US as parts, then reassembled. Next to the Blizzards, you’ll find a Delta Mini Cruiser. 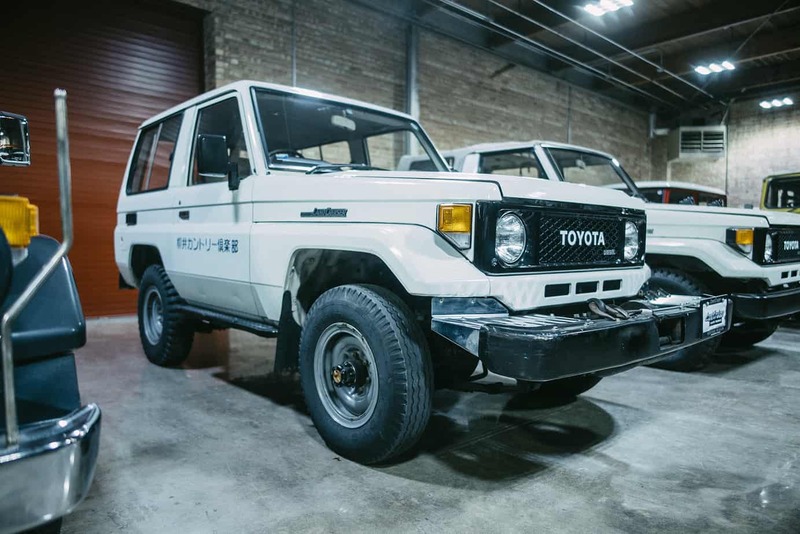 These were handbuilt in the Phillippines using Toyota parts, and no two vehicles are exactly alike. 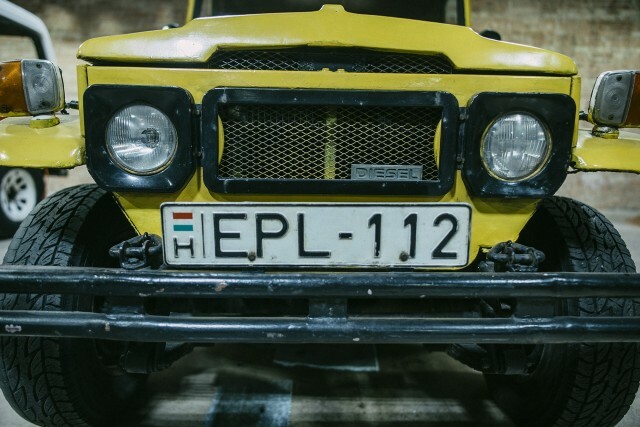 This particular example made it to eastern Europe before joining the collection. 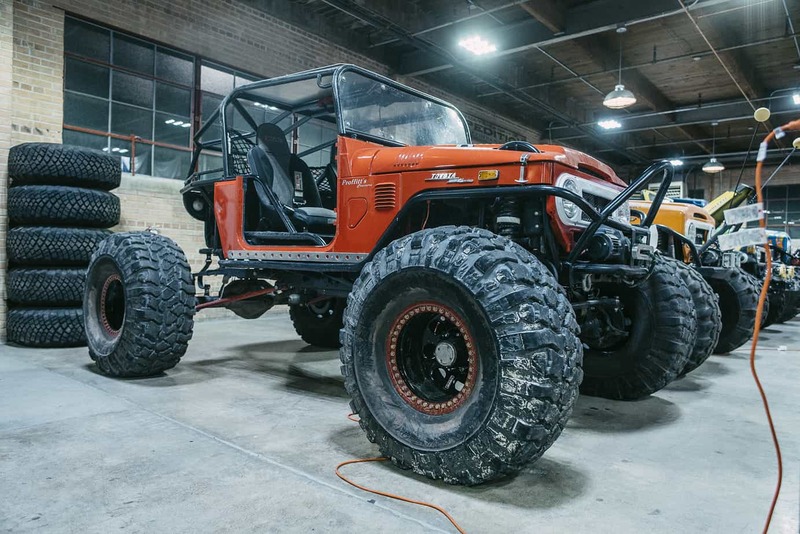 And of course, if you look around long enough, you’ll find some easter eggs, like this lightly modified Proffitts crawler. 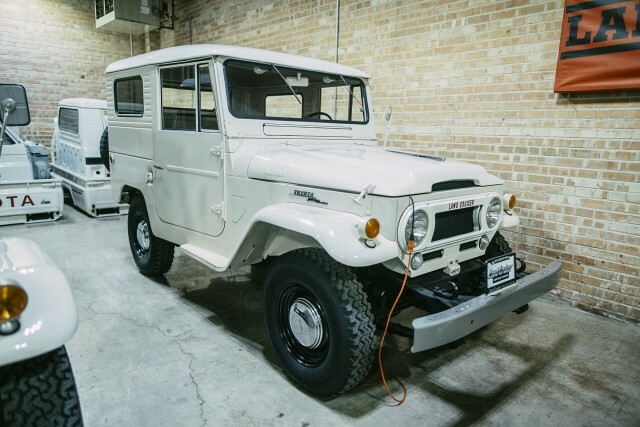 Or this Frankenstein FJ45 that began life as a short bed, but was later modified to a troopy, with thermal and night vision to complete the owner’s dream bug out vehicle. And of course, the best section of the museum? 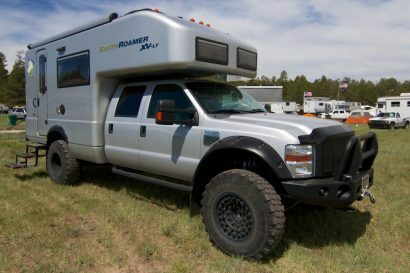 The part you can take home. 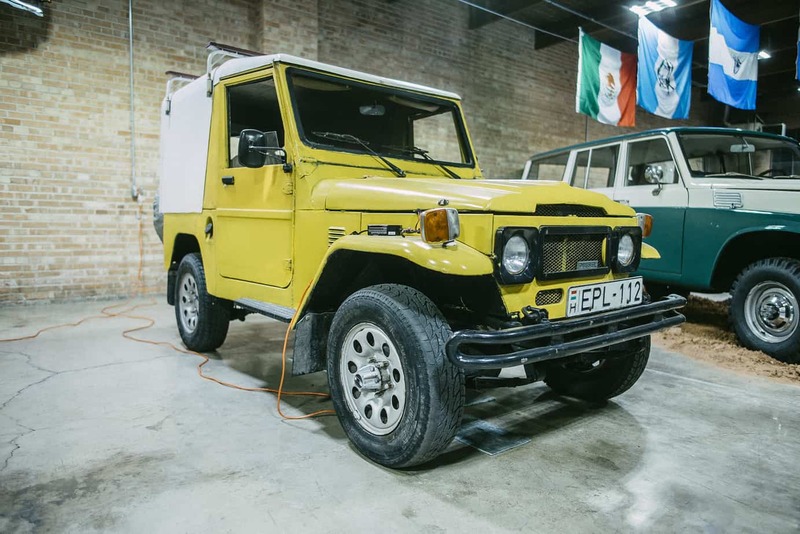 Visit www.landcruisermuseum.com to set up a tour or to learn more about the vehicles for sale. 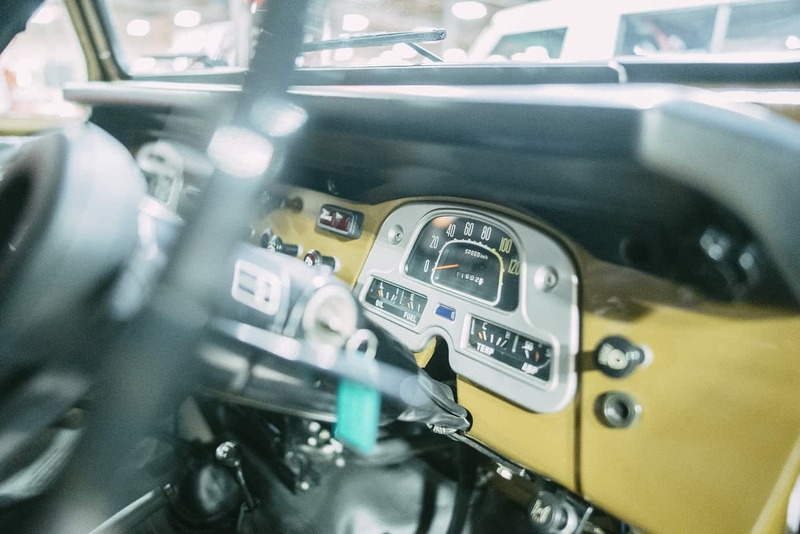 Max is a director and photographer based in Salt Lake City, Utah. 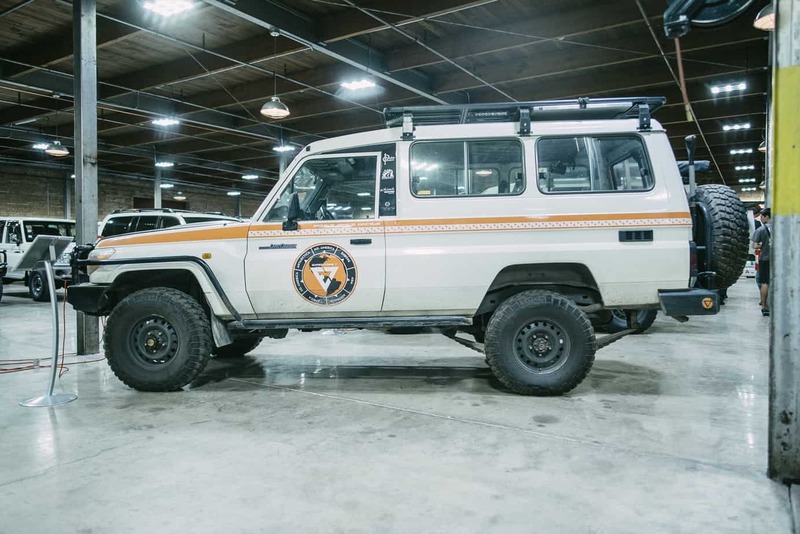 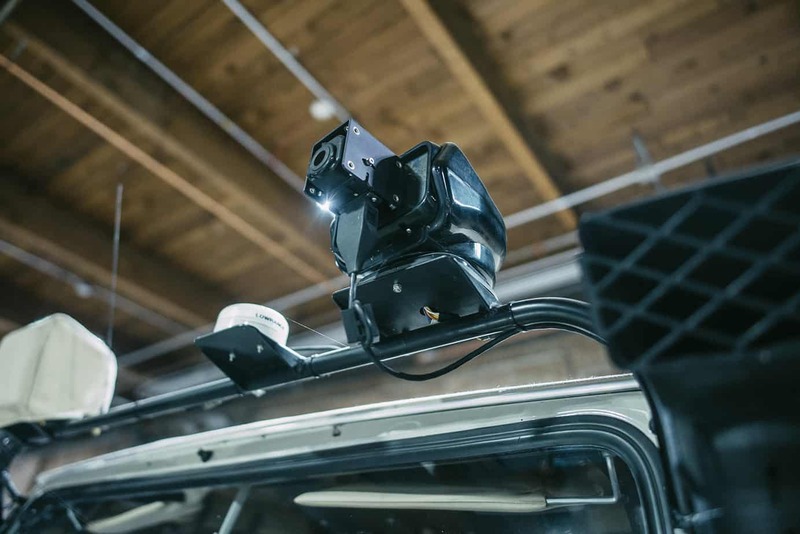 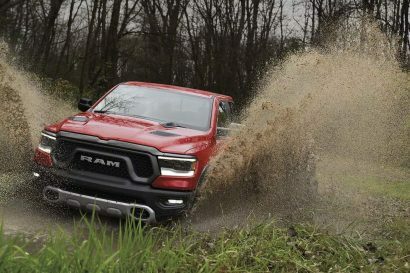 Combining his knowledge of advertising and love of film, Max has found his niche shooting commercials and short films of cars, motorcycles, firearms, overland travel and off-road vehicles. 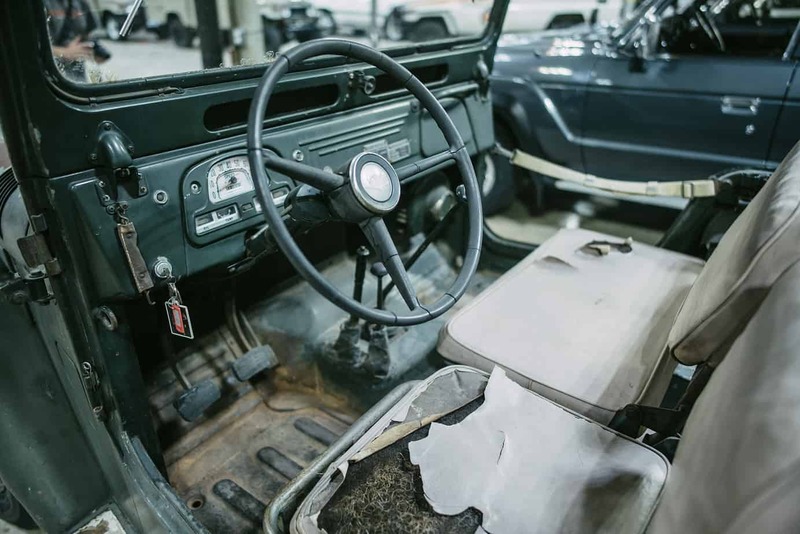 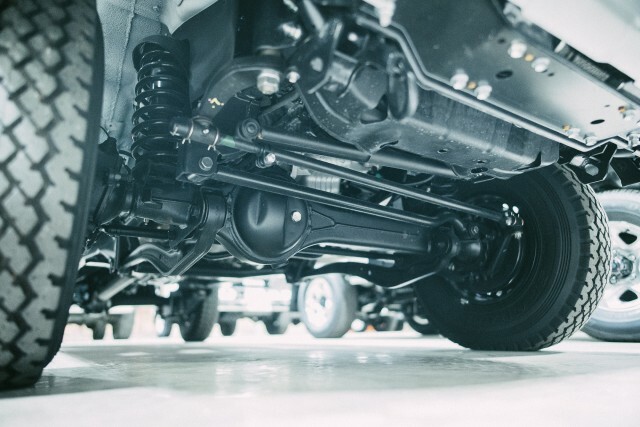 In his spare time, he documents vintage BMW restoration and builds.